We have several transit-themed events throughout the year. Click through and see how you might get involved! 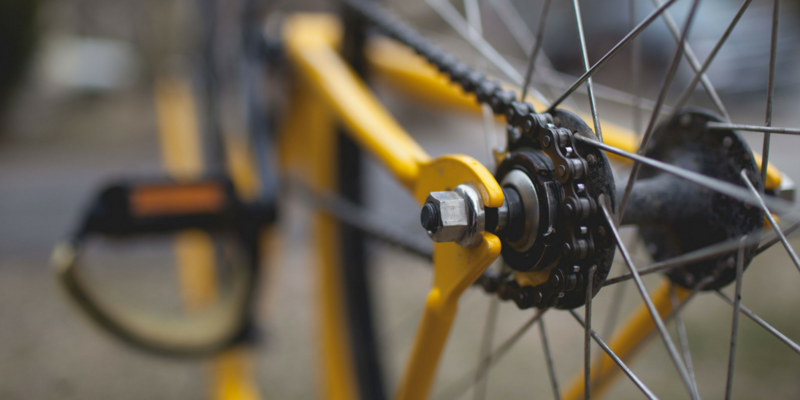 May is the perfect month to go biking in the Triangle. 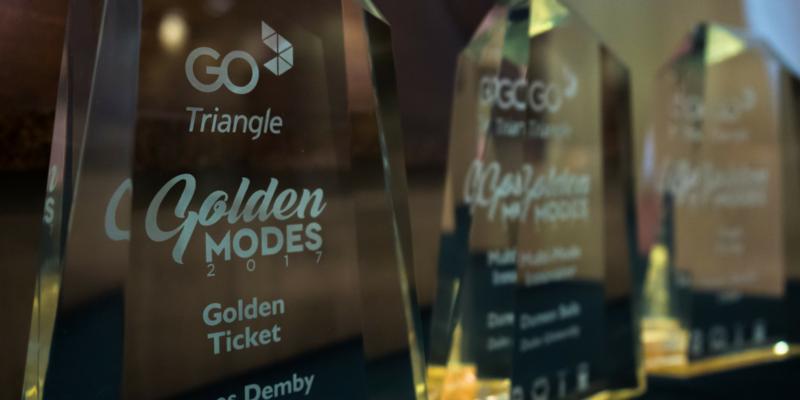 Every year, 10 award winners are chosen throughout the Triangle region for excellence in smart commuting. 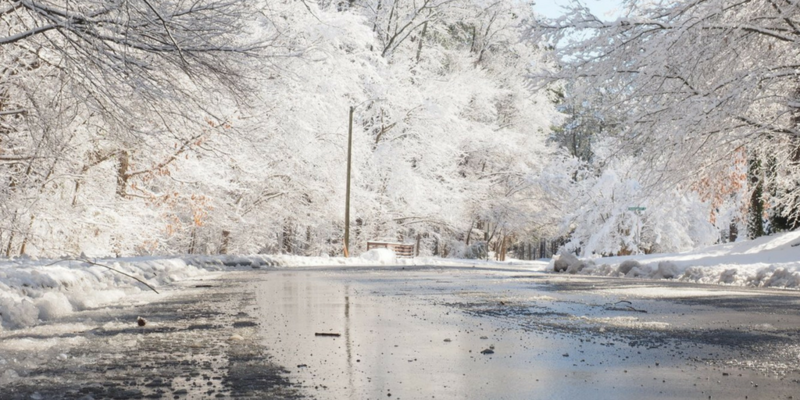 GoTriangle's plan when harsh winter weather hits the Triangle. It's 2018, if the only thing your commute does for you is get you to work, we have some ideas. 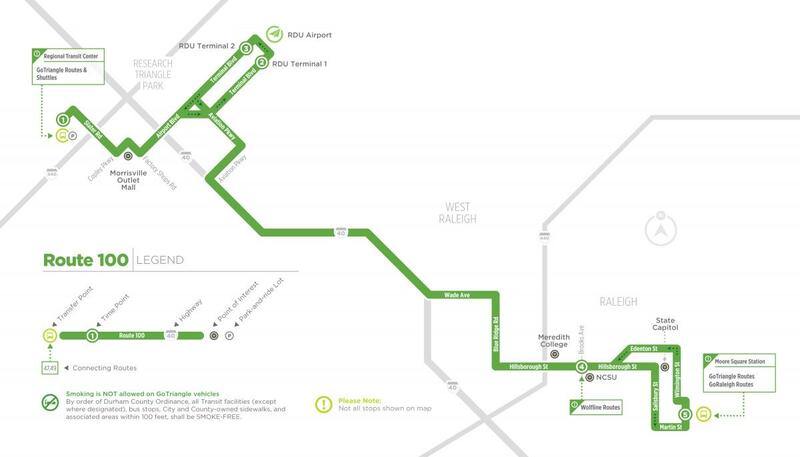 Ride Route 100 straight to RDU Airport for only $2.25! 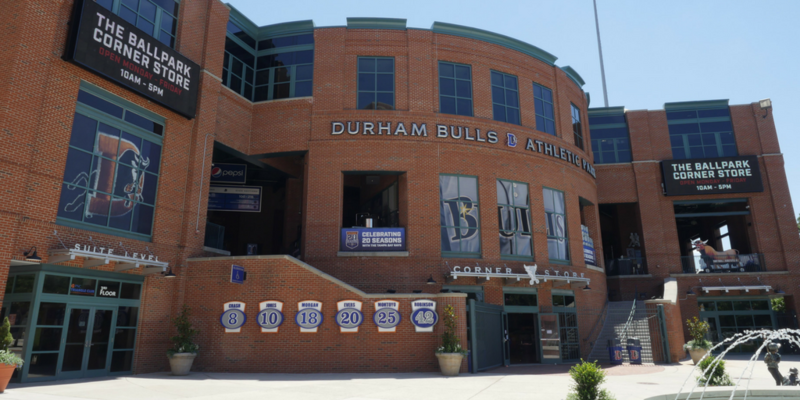 Riding the bus to Durham Bulls Athletic Park is easy! 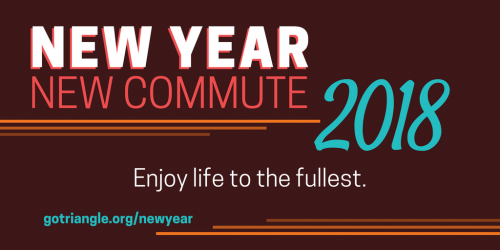 If you've been on the fence about a transit commute, this is the month to give it a try!. 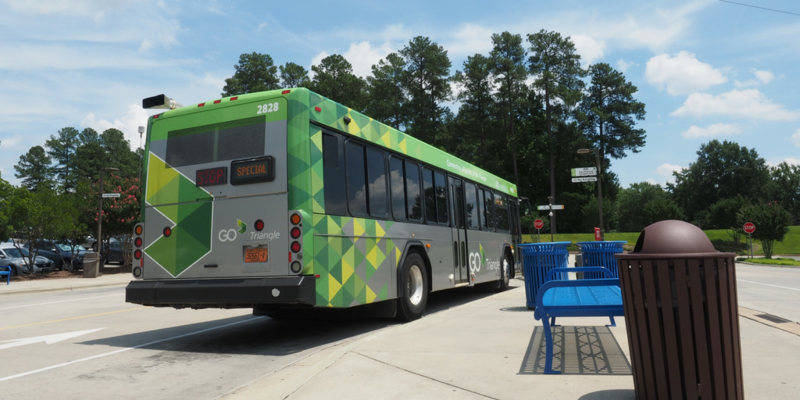 Relax and save money when you take the GoTriangle shuttle to the fair.